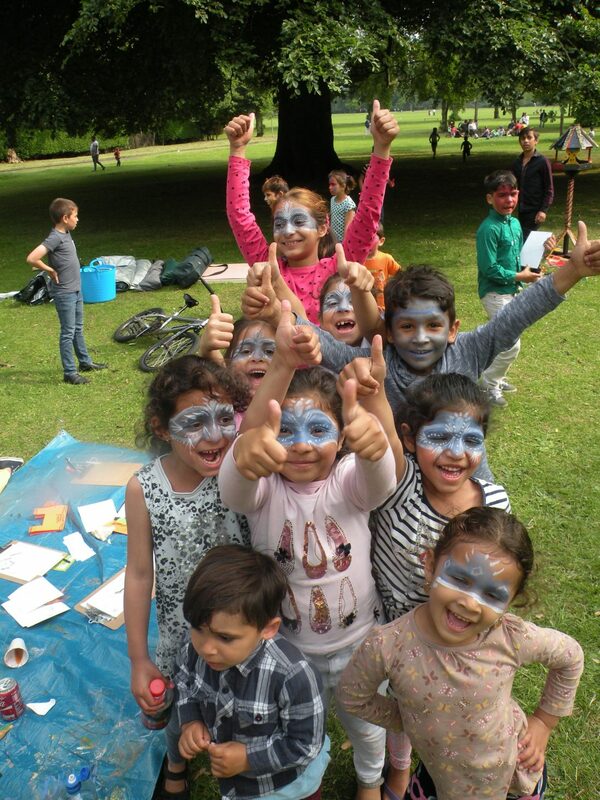 In the past 12 months Hodge Hill Arts Forum have supported a number of community events through providing them with participative arts activities and fun photographic documentation. These included the first ever Hodge Hill Carnival at Colebourne Primary School, the annual Cluster Fun Day at Bordesley Green Recreation Ground and Women Empowering Women’s Community Fun Day. Another highlight for the arts forum was Connecting Communities Through Culture year two which saw a range of fantastic arts activities (including pottery, drumming and bhangra dancing) happen across several venues in Bordesley Green as residents explored the 5-a-day for their minds (Mindapples) through the various art forms on offer. 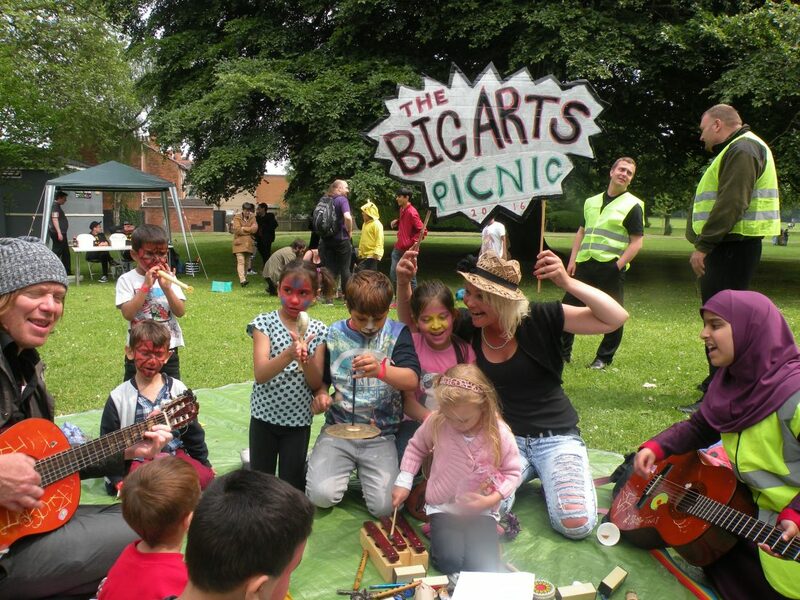 Hodge Hill Arts Forum’s biggest event each year remains the Big Arts Picnic, held in Ward End Park. We are always well supported by a number of our wonderful local community groups, artists and residents and it always feels too soon when we have to start packing away… That’s why this year we’re hoping to run a series of smaller arts picnics across the summer months; watch this space and please get in touch if you’d like to get involved in any way…! 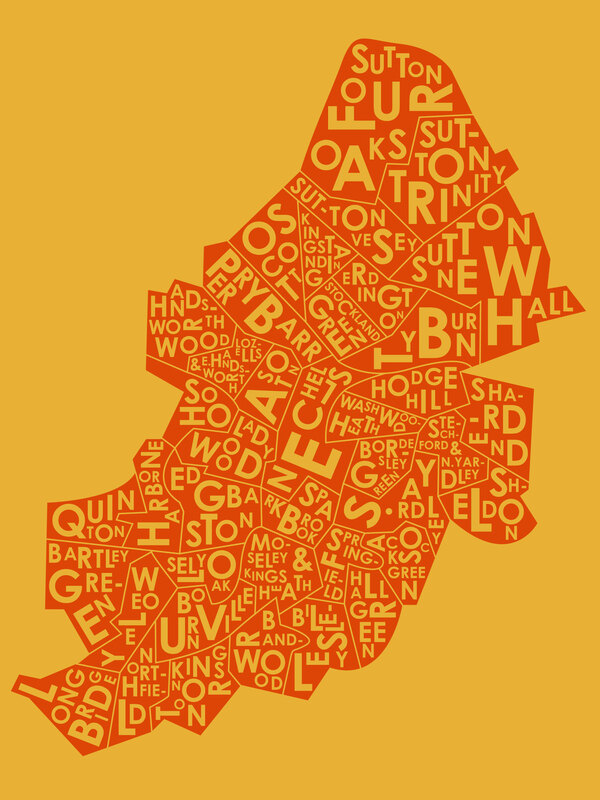 We are local to you! 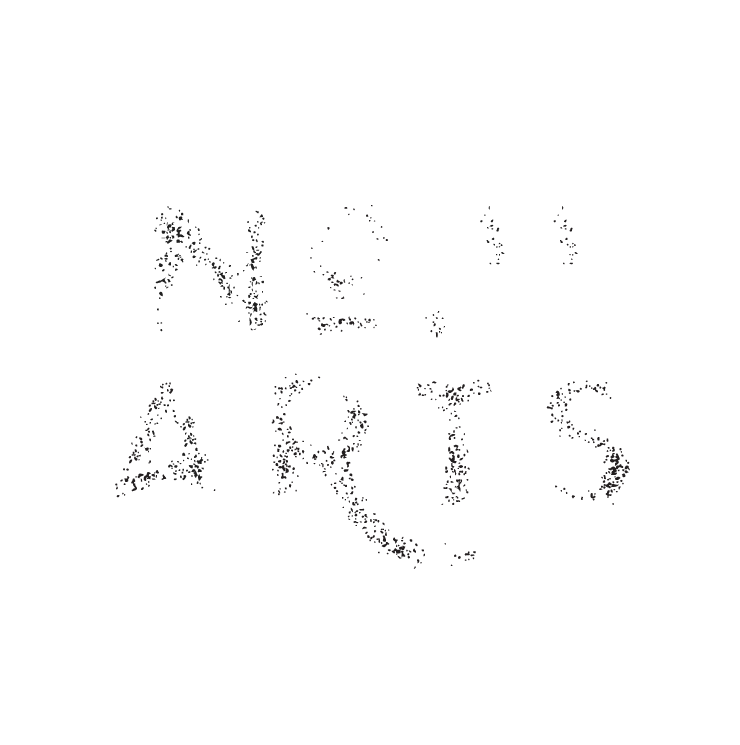 Click right to find your nearest Local Arts Forum and come and get involved! 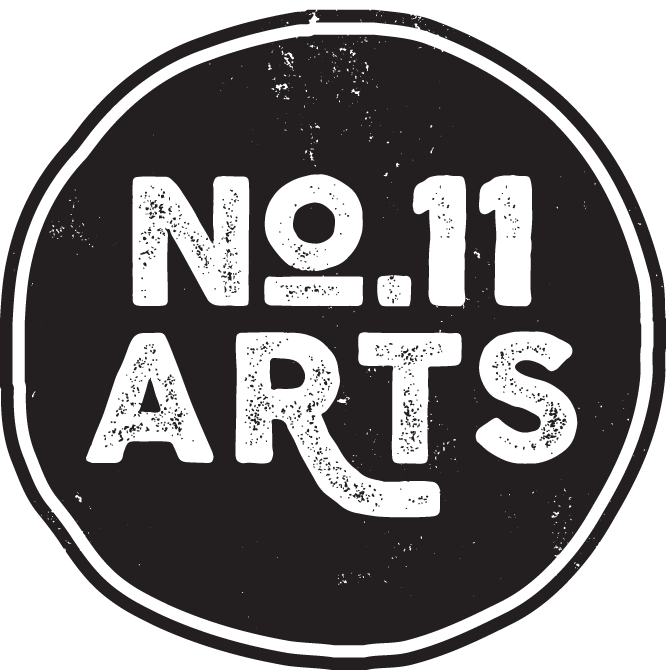 There are ten Arts Forums across the whole of Birmingham, centred around Edgbaston, Erdington, Hall Green, Hodge Hill, Ladywood, Northfield, Perry Barr, Selly Oak, Sutton Coldfield and Yardley.